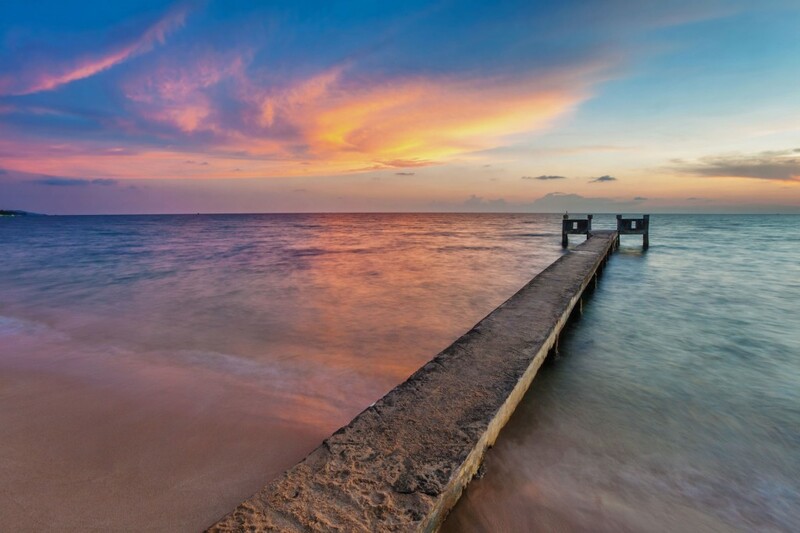 SITUATED IN THE GULF OF THAILAND, PHU QUOC IS VIETNAM’S LARGEST ISLAND WITH A TOTAL AREA OF 574 SQ KILOMETERS AND LIES JUST 12 KILOMETERS SOUTH OF THE CAMBODIAN MAINLAND. A MOUNTAINOUS LIMESTONE RIDGE KNOWN AS 99 PEAKS RUNS FROM NORTH TO SOUTH FOR THE 30-KILOMETRE LENGTH OF THE ISLAND. COVERED WITH PRIMARY FOREST THIS UNSPOILED LANDSCAPE DESCENDS TO THE EAST COAST WHERE IT MEETS WHITE SANDY BEACHES TO PRODUCE SOME STUNNING PICTURE-PERFECT TOPOGRAPHY. Blessed with a beautiful natural environment including 37,000 hectares of virgin forest, white sandy beaches, offshore coral gardens, and diverse wildlife, it is not hard to see why Phu Quoc is being considered as a new destination that many people will wish to visit. Much of the island is still pretty much undeveloped with a large part of it dedicated as a National Park and a protected marine environment. If you stray away from the resorts that line the Long Beach area you can find plenty to do with lots of places to explore and things to see. If you hire a motorbike this will give you the freedom to roam at will and find your own deserted tropical beach. For adventure activities you can snorkel or dive on the reefs or go kayaking around the bays. As dusk falls it is great to chill out on the beach, enjoy a fresh seafood dinner or a relaxing massage. If you plan to visit Phu Quoc Island, you will first need some accommodation and the Salinda Resort is the best place to start. Set on the foreshore of the beautiful Long Beach, Salinda Resort is an award winning 5-star luxury hotel. With its beautiful beach, crystal clear royal blue waters and friendly staff the hotel is very popular with honeymoon couples, with families looking for an exceptional holiday in opulent surroundings or for a perfect ending to a tour around Indochina and Vietnam. The resort has 121 rooms built in contemporary style and, while the design is modern, the hotel hasn’t forgotten its local heritage and there are nods to Vietnamese island life in its buildings and artwork. Striking, high-quality Vietnamese art is on display throughout the hotel, from paintings in the halls to giant mosaics. Each room has its own private balcony and is equipped with the lavish amenities of an international standard that one would expect in a five-star hotel, with everything from free wi-fi and iPod docking station to fluffy bathrobes and pristine bathrooms. 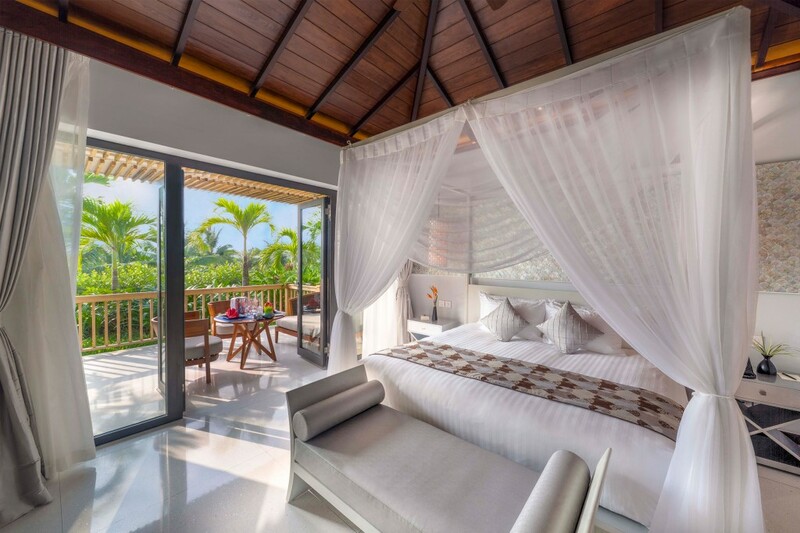 Enjoy the true experience of a tropical island holiday, your very own remote white sand beach lined with coconut palms and swimming in the warm blue waters of a reef lagoon while staying in the comfort of a luxury hotel. 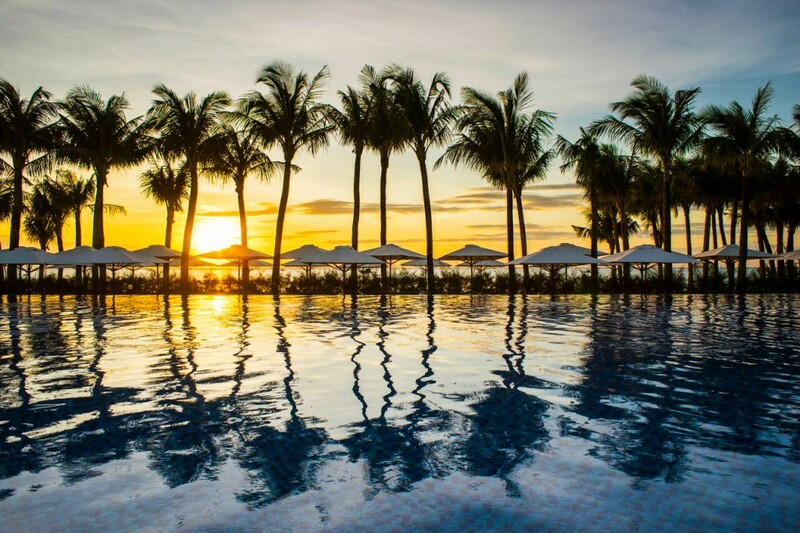 This is what Phu Quoc has to offer.